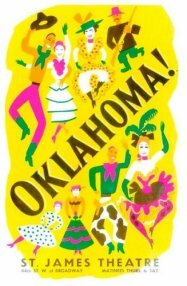 Oklahoma! is a 1999 musical film directed by Trevor Nunn, choreographed by Susan Stroman, and starring Hugh Jackman as Curly McLain, Josefina Gabrielle as Laurey Williams, and Maureen Lipman as Aunt Eller. The production featured the entire 1998 London revival cast at the Royal National Theatre (reviewed July 20, 1998 by Matt Wolf in Variety here). Hugh Jackman as Curly McLain. Josefina Gabrielle as Laurey Williams. Jimmy Johnston as Will Parker. Maureen Lipman as Aunt Eller. Vicki Simon as Ado Annie Carnes. Shuler Hensley as Jud Fry. Peter Polycarpou as Ali Hakim. Sydney Livingstone as Andrew Carnes. Rebecca Thornhill as Gertie Cummings. 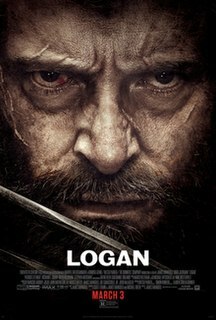 On the release of Bluray in 2017, Matt Brunson of Creative Loafing gave the film 3 out of 4 stars, saying "Foremost among its attributes is the excellent performance by Hugh Jackman". Educating Rita is a British 1983 drama/comedy film directed by Lewis Gilbert with a screenplay by Willy Russell based on his 1980 stage play. The film stars Michael Caine, Julie Walters, Michael Williams and Maureen Lipman. It won multiple major awards for best actor and best actress and was nominated for three Academy Awards. 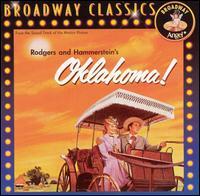 The 59th Annual Tony Awards ceremony was held on June 5, 2005 at Radio City Music Hall and broadcast by CBS television. 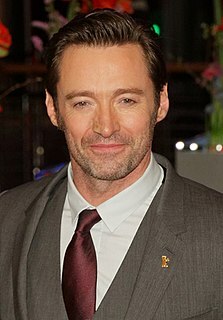 Hugh Jackman hosted for the third time in a row.